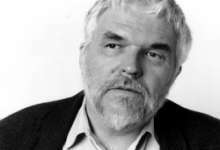 Stan Brakhage is one of the most influential filmmakers in American avant-garde cinema, noted for his unflinching social commentaries and technical innovations. Over his nearly 40-year career, he has made over 200 films of varying length. He made his first film, Interim (1952) at age 18 after dropping out of college. 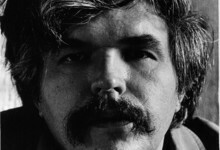 Brakhage films seek to change the way we see. They encourage viewers to eschew traditional narrative structure in favor of pure visual perception that is not reliant on naming what is seen; rather his goal is to create a more visceral visual experience, for he believes that a "stream-of visual-consciousness could be nothing less than the pathway of the soul." To this end, his films are shot in highly sensual colors and utilize minimal soundtracks.